Abstract: Social network have played a key role in the circulation of images and speeches generated at the time of the Tunisian revolution. This article investigates the role of Twitter, as a polysemiotic space, in the construction of a political event. 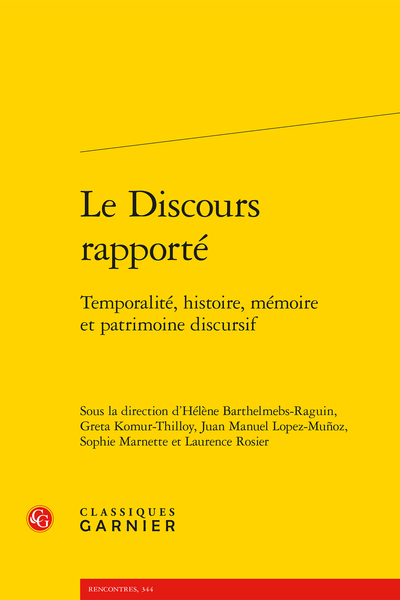 The hypothesis is that these new techno-discursive forms of reported speech oblige to rethink the classic categories of quotation.